300,000 websites are still vulnerable to Heartbleed attacks. 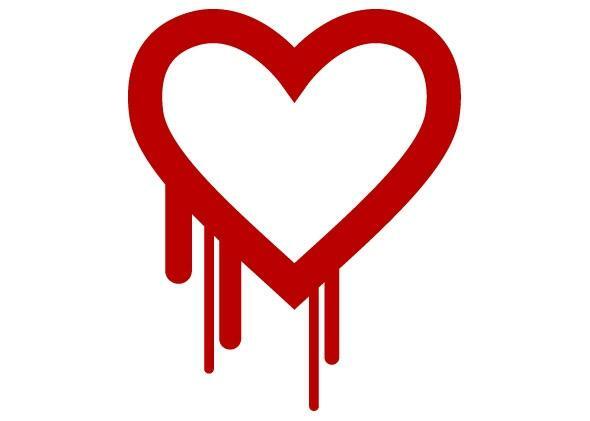 Vulnerable Heartbleed sites still lurk in the shadows of the Internet. It’s been about 2 ½ months since the discovery of the Heartbleed vulnerability, and most of the sites you use every day have since been patched. All the major social networks—plus popular services from giants like Google, Apple, and Microsoft—acted quickly to fix the problem. But there’s another side of the Internet, a less secure and seedier side. It’s also a big side. According to a new report, 300,000 websites still haven’t been patched against Heartbleed. Robert Graham at Errata Security reports that 318,239 sites were still vulnerable at the beginning of May and 309,197 systems remain at risk. Back in April, when Heartbleed came to light, Graham found 615,268 sites at risk. It seems like the patching craze is tapering off, and the sites that are left are not going to be patched anytime soon—if at all. This [number] indicates people have stopped even trying to patch. We should see a slow decrease over the next decade as older systems are slowly replaced. Even a decade from now, though, I still expect to find thousands of systems, including critical ones, still vulnerable. In the comments on his post, Graham notes that he has decided not the publish the list of sites that are still vulnerable because he doesn’t want to make it even easier for hackers to know which sites to target with Heartbleed attacks. Though your favorite sites are probably safe, it’s important to keep in mind as you amble around the Internet that poorly maintained sites could still be at risk.